Jane was born and raised in Norton Cane, Cannock but has since spent her adult life in Stafford, sharing it with her husband and children. Previously she has been employed by Staffordshire Safeguarding Children Board as their Training Manager. 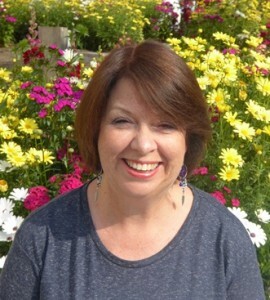 Jane was responsible for the planning, commissioning and organisation of multi-agency child protection training and safeguarding children initiatives. In addition to this she managed the training budget and a small administrative team. 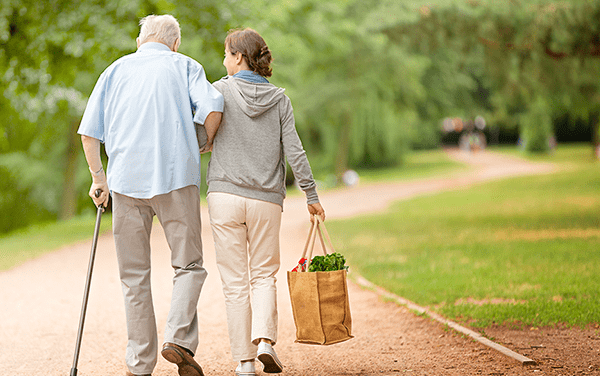 She has worked closely with professionals and volunteers from all local agencies and organisations. Prior to this role Jane was a full time student, studying for a Business Degree at Staffordshire University. Jane has served 15 years with the police force in the Staffordshire district, with her final posting as a sergeant in the position of Divisional Training Officer. Jane has worked as a volunteer before as a member of the local play-group, a classroom volunteer at her local primary school and then as a High school governor. Jane has a specific set of skills most useful for her role as a director of CASS. 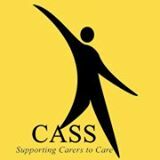 She is hard-working and willing to learn to help support CASS in their work to support Carers.